PLEASE CALL AHEAD. Quarts & pans require at least 24 hours notice so we can acquire enough ripe avocados. PLEASE CALL AHEAD. We require at least 24 hours notice for proper curing time. Cimarron blanco tequila, housemade roasted orange triple sec, fresh lime & orange juice. 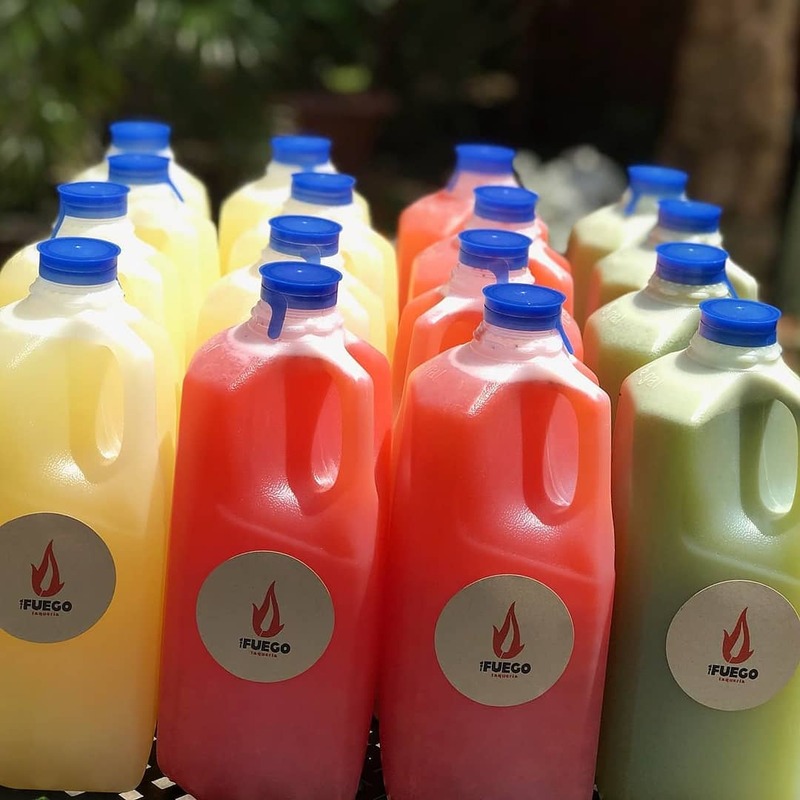 Add your choice of seasonal aqua fresca for no extra charge. Cups, straws, salt, lime garnish available by request. PLEASE CALL AHEAD. We require at least 24 hours notice for proper ordering time. Starts at $15 / person. Minimum 10 people. Specialty meats, including lengua, pork chile verde or goat require 48 hours notice & is subject to market pricing. For more info sign up for our mailing list.